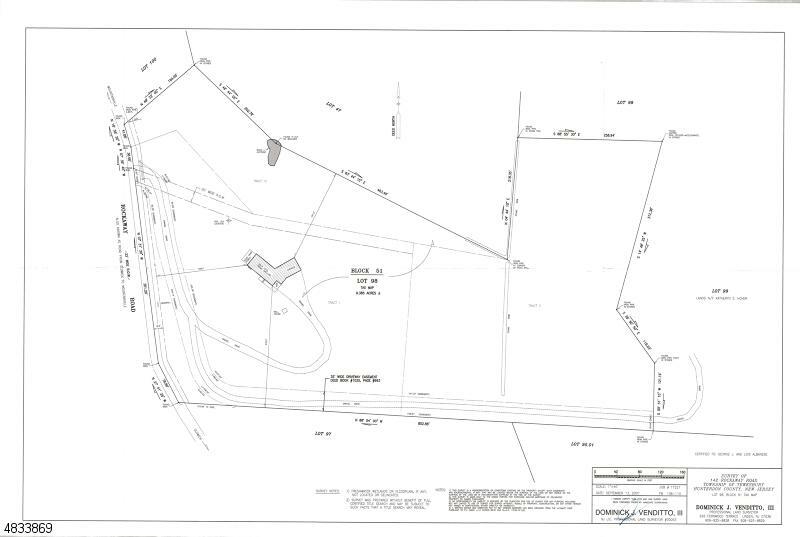 39+/- acre wooded parcel located in scenic Warren County. Zoned R-3 - Residential 3 Acres. Potential to build 12+ homes. Nicely sloped from back of lot to front. There are some wetlands on the property that are delineated and surveyed. Hackettstown Water on site. Located close to Hackettstown, Routes 46 and 80.